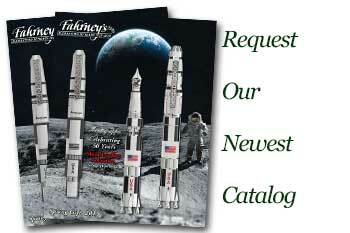 Order your Cross Classic Century 10K Gold Ballpoint Pen and Pencil Set today from FahrneysPens.com. Fine Pens, Refills & Luxurious Gifts – great prices & fast shipping. The Classic Century 10 Karat Gold Filled/Rolled Gold Pen and .7MM Pencil Set features the world-renowned Cross slim profile. The 10K gold-filled/rolled gold finish is greater in gold content than gold plate and is a fine example of Cross' unsurpassed craftsmanship. 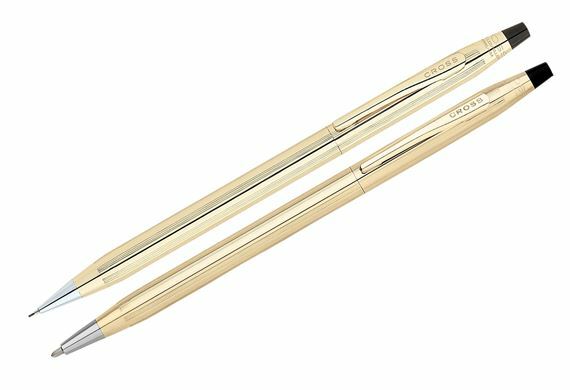 The Century 10K Gold-plated ball pen and 0.7mm pencil set can be beautifully engraved and makes an outstanding gift choice.